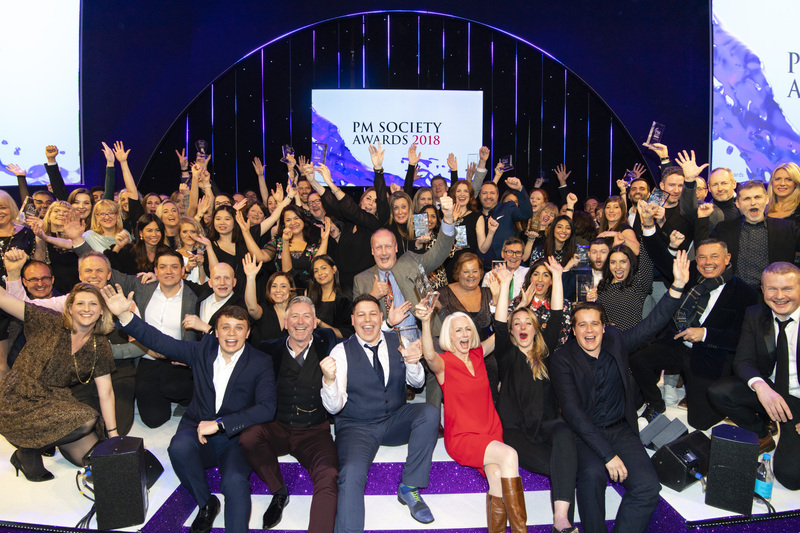 The Havas Lynx Group was the big winner at the 2018 PM Society Awards in London on Friday, among a group of eight agencies winning the coveted Gold awards. The group picked up nine Golds in total, almost matching VCCP Health’s recording-breaking haul last year. Havas Lynx was the most awarded agency back in 2016, and was able to reclaim its title by taking home seven Golds for work across three different pharma companies. Sister agencies Havas Life Medicom and Union by Havas Lynx adding to the total, collecting a Gold each. 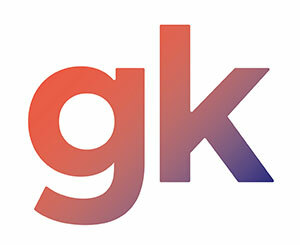 Healthcare strategy and communications agency Cognite also brought home multiple awards, picking up three Golds for its healthcare advertising and communications work for three different pharma companies. 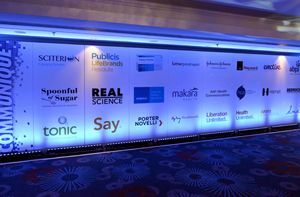 CDM London, Envision Pharma Group, Life Healthcare, McCann Health, Oglivy, woolley pau gyro and Wordbird also received gold awards. Meanwhile, Sanofi Genzyme and Regeneron came out on top in the pharma category, collecting five Golds and one Silver. 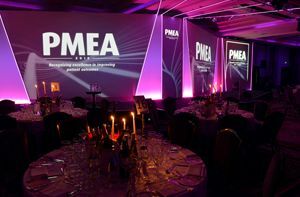 AstraZeneca was also recognised at the awards, picking up two Golds. Other Gold winners included Aspen, Boeringher Ingelheim, Galderma, Johnson & Johnson, Mundipharma, Napp, Novartis, PTC Therapeutics, Shire, Teva, Tillotts Pharma and ViiV. 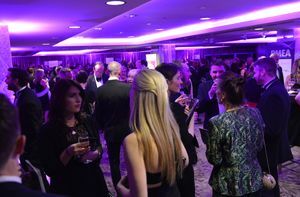 The event, which was hosted by Rob Beckett and comedian Tom Allen, attracted those working across pharma and agencies alike to recognise creativity, impact and innovation across healthcare advertising and communication work. 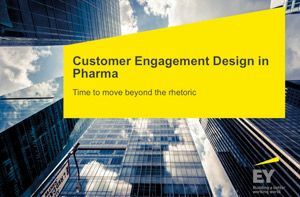 The awards also saw the first-ever joint Gold awarded to Envision Pharma Group and Havas Lynx in the Events and Exhibitions category. According to the judges, the scores were “neck and neck and after a healthy debate among the judging panel it was decided that both entries deserved to win as judges could not choose between them”. 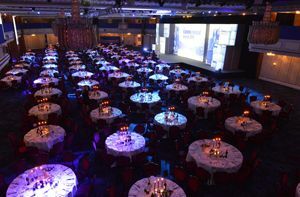 Neil Smith, chairman of the Awards, said: “Our 19 categories included two changes from last year. We combined campaigns for primary and secondary care into a single mixed media award and considering our watchwords are ‘Creativity. Impact. Innovation’ it seemed only proper to add an award specifically for Innovation. “All award categories received good entry numbers and these new awards were amongst the highest. “Quality of entries was generally high and every one of the Golds represented exceptional work.